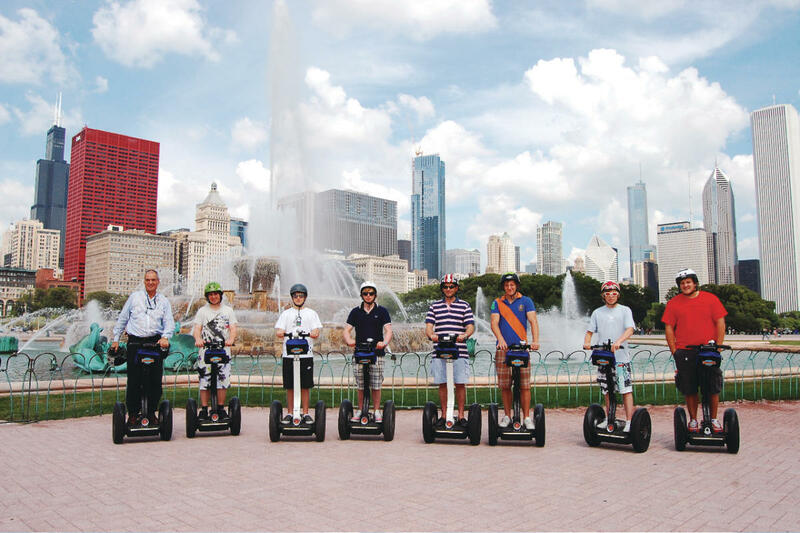 Bike and Roll is the leading Bike Rental and Bike & Segway tour company in Chicago. With 25 years of experience, we are committed to delivering an exceptional experience to every guest! 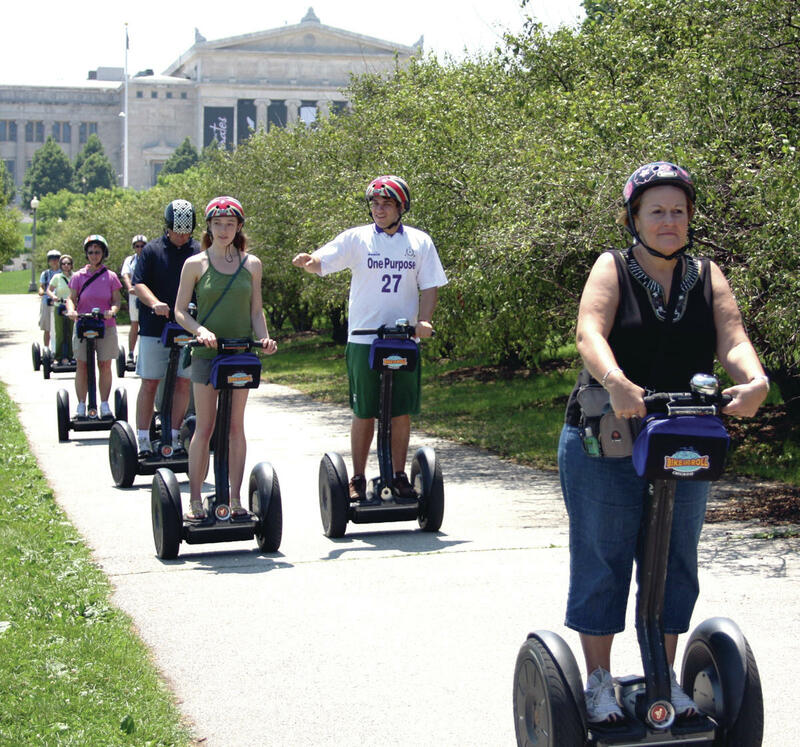 You will experience great rides and fun tours, quality rental equipment, safe routes, and friendly service. 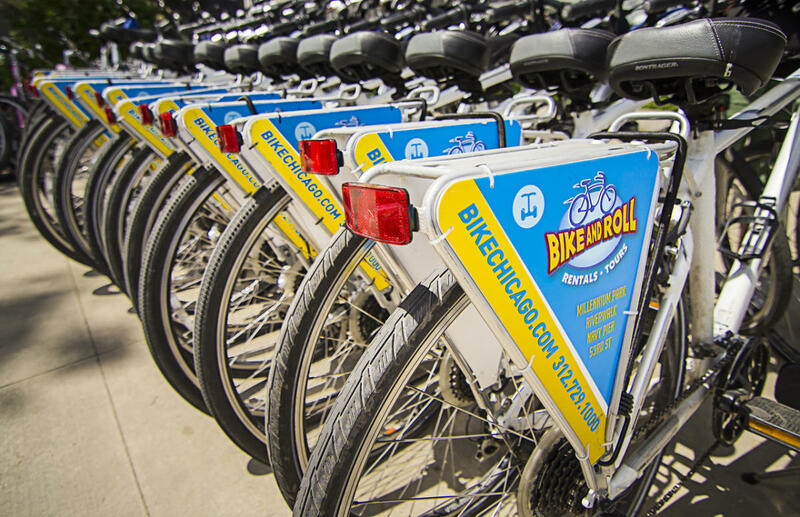 Whether you are a local or a tourist, Bike and Roll is a great way to explore the city, see the sites, and get around town in a fun, healthy, and green way. Our rental fleet includes Cruisers, Comfort/Hybrid Bikes, Fitness Bikes, Road Bikes, Kids Bikes, Strollers, Wagons, Family Bikes and Quadcycles, Tandem Bikes, Rollerblades, and more! 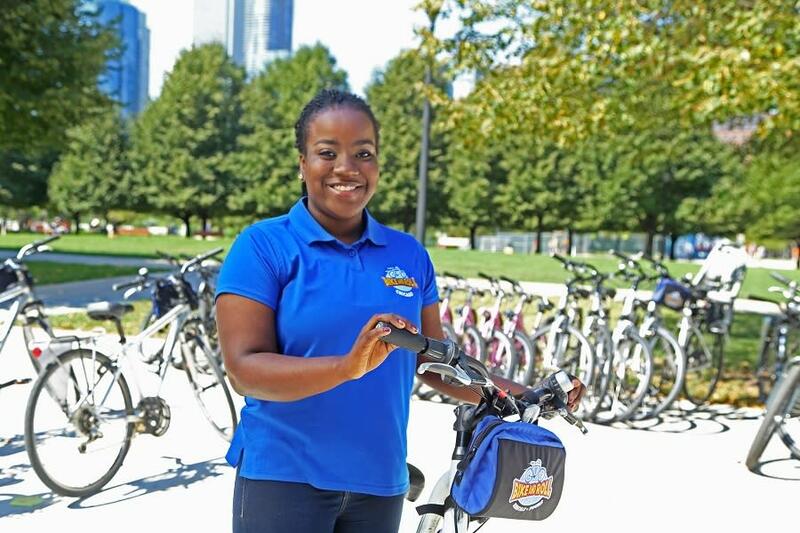 You can find us in the best locations in town: Millennium Park In the McDonald's Cycle Center 41°53'02.5"N 87°37'15.9"W 239 E. Randolph Street Chicago IL 60601 (312) 729-1000 SERVICES: Bike & Equipment Rentals, Guided Bike and Segway Tours, Bicycle Repair, Bike Commuter Center and Secure Bike Parking. Navy Pier Across from the fountain in front of the Navy Pier entrance 41°53'27.8"N 87°36'36.7"W 700 E. Grand Avenue Chicago IL 60611 SERVICES: Bike & Equipment Rentals, Guided Bike and Segway Tours, Quadcycle Rentals, Rollerblade Rentals Please contact us to receive a Meeting Planner’s Kit and free marketing materials for your clients. Click here to learn more about Group Outings, Special Events and Private Tours. 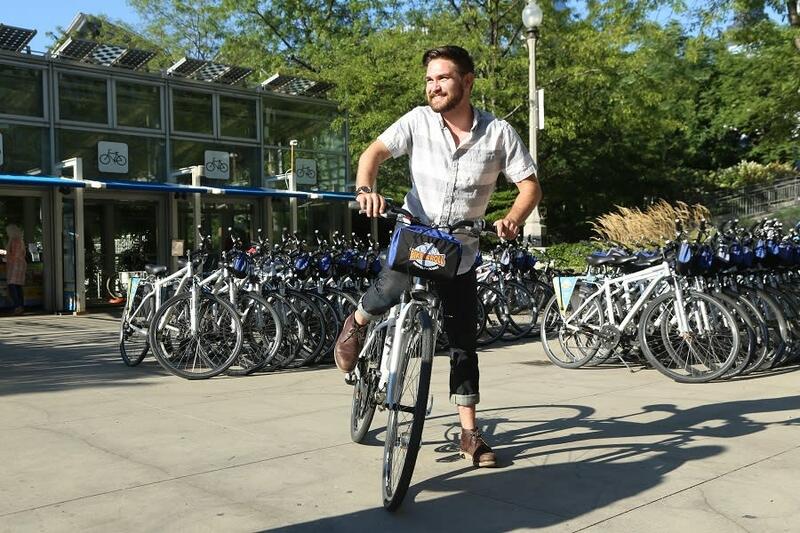 You can also email us at tours@bikechicago.com with questions or to get group quotes. Reservation Cancellation Policy: 24 hour advance notice for 100% refund.